Hooray! A-Collective eshop is a year old and we owe our success and survival to you. What a whirlwind year its been! From deliriously launching on 31 May 2017, while in the throes of organising our biggest Africa Fashion Festival shows yet. As if that was not stressful enough, we opened our first pop-up shop in Wellington at the stunning Yvette Edwards Florist on Tory St in September. Consistent with our trademark, yet another charmingly chaotic moment. Four months post go-live and barely two months after AFFNZ shows we had a brick and mortar space. What feat and madness that was! The highlight, seeing our beautiful community (both new and old) who have been on this protracted journey stopping by over the course of 3-days to shop and hear the stories of our mission-driven designers and artisans. That was heart-warming and tear-jerking for us. Lessons learned in the hustle? Hindsight is frankly a wonderful thing. We learnt a tough lesson in self-care. In essence, no amount of good will is worth sacrificing your health. No brainer, we know. Going live with a major project a couple of months shy of another major event? Not the wisest idea. Admittedly, we're a restless bunch with panache for self-inflicted torture but I say never again! Self-care is self-love ... our new mantra for staying alive. So, wherever you find yourself this weekend, raise a glass to our restless soul and survival in the fiercely competitive world of online fashion retail. 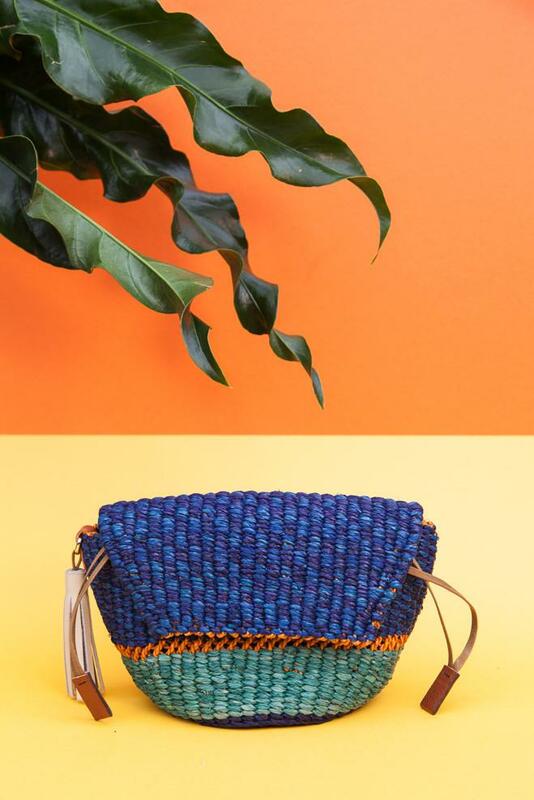 Our beloved luxury multi-brand shop of ethically and consciously-made contemporary African fashion clothing and accessories held its' own in a world where fashion fast is king and slow-fashion is battling for recognition. We truthfully owe our existence to the unfaltering and continued support of our friends and you, our community for indulging our passion to bring well-made and socially responsible brands from across the Continent of Africa to your doorsteps. To show our appreciation, all products in our online shop have 20% off. Visit the link and celebrate this special milestone by treating yourself or a friend to a gift from our shop. Use the sale code AC20 at the checkout. Happy shopping! Don't forget to keep spreading the word! We want to do more to support our designers and artisans so they can carry on with the good they do in communities across the Continent creating jobs, revitalising and preserving traditional manufacturing techniques.